Product #21925 | SKU 506292 | 0.0 (no ratings yet) Thanks for your rating! 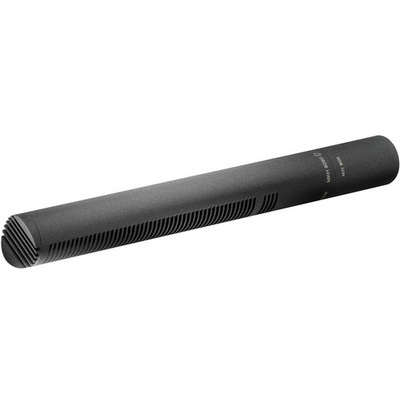 The enhanced short interference tube yields a pleasing supercardioid/lobar pickup pattern, suppressing off-axis sound without colouration to create extremely natural and detailed results. Due to its compact design, it is ideal for boom or camera mounting.